SUAVE STYLE. SOPHISTICATED DESIGNS. DRESSED TO APPEAL. Our meticulous commitment and passion for designing custom tailored garments and accessories precedes our renowned reputation as the best bespoke tailor in Hong Kong. Whether you’re suiting up for a formal occasion with a timeless black tie or looking for a suit that embodies the essence of who you truly are – we bespoke suit tailor the best designs sure to cater to your demands. 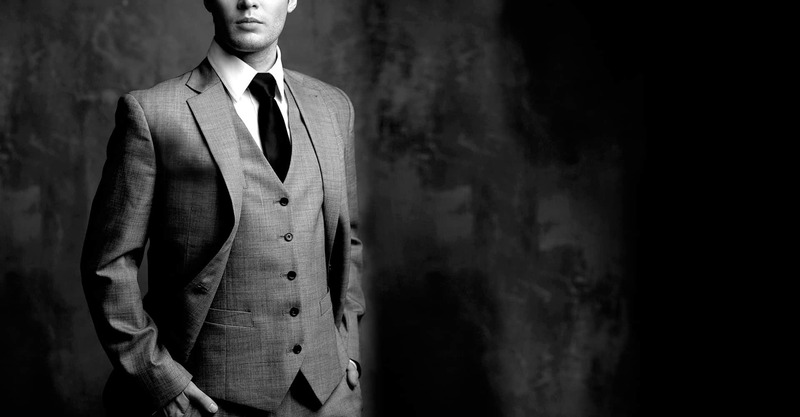 At Bobby’s Fashions, we pride ourselves in executing the unrivalled power of bespoke tailoring. 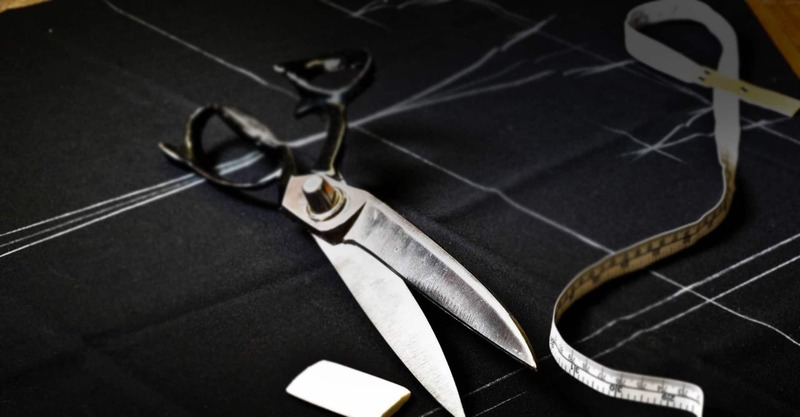 Bespoke tailoring embodies an immaculate design process, revealing an austere and clear-cut process from start until the final finish. The client provides their tailor with initial design specifications for the very garment they envision. Fortunately, at Bobby’s Fashions, we have one of the biggest fabric storehouses in Hong Kong, stocking over 20,000 fabrics, so the choice is all yours. To learn more about our detailed design process, visit here. Here at Bobby’s Fashions, we exhibit the art of bespoke tailoring. We tailor custom made suits, shirts, tuxedos, jackets, trousers, leather jackets and accessories for men and women. While our flagship store is located in Hong Kong, our leading bespoke suit tailor craft has attained vast attention across the globe. 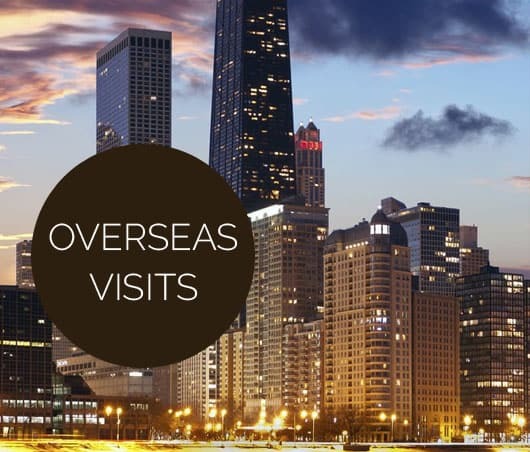 We are internationally recognized, specifically in Asia, Europe and North America, thus motivating us to travel around the world to fulfil the growing demands of our international customers. 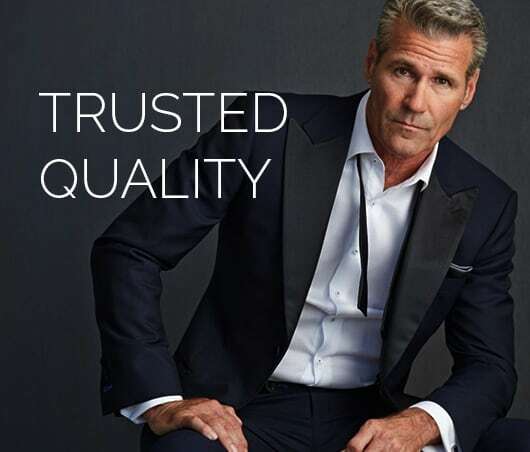 Smooth suedes, fine leathers, precise linings, lax linens and seamless stitching are all in the works, in fact, it’s Bobby’s promise of quality to you. Having the best tailor in Hong Kong means owning a custom design you can cherish for a lifetime. Our team of Master Shanghainese tailors handcraft each and every one of our garments in-house to suit our clients’ exact style and design specifications.